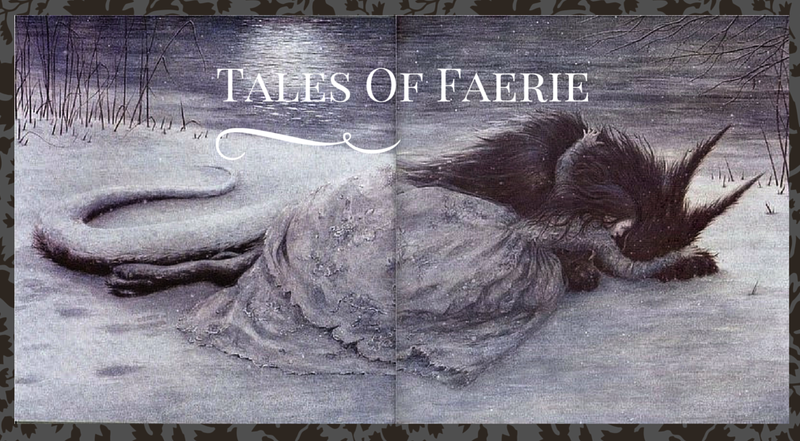 Tales of Faerie: Fairy Tale Forum and Giveaway! Fairy Tale Forum and Giveaway! There's a wonderful new fairy tale community being started over on Facebook by authors Shonna Slayton and Ashlee Willis! It's meant for authors, bloggers, Etsy sellers, or any fairy tale fans in general to discuss and geek out over fairy tales. Be sure to stop by to check out the posts there already, and to enter the giveaway! The Fairy-tale Forum is a brand new Facebook group for all lovers of fairy-tales, old and new, classic and retold. Right now the Fairy-tale Forum is hosting an awesome GIVEAWAY in celebration of the new Beauty and the Beast movie. Four winners will be chosen! Here are the spectacular prizes! Be sure to join the Fairy-tale Forum so you won’t miss any discussions or future giveaways. And don’t forget to share with your friends!